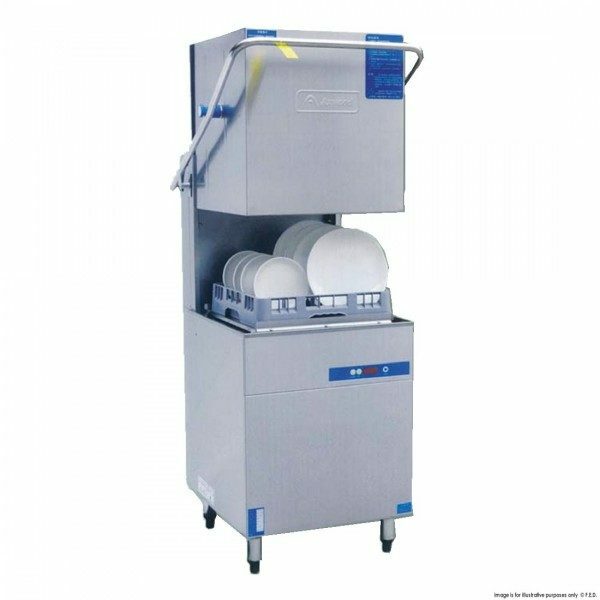 Commercial dishwashers are an essential part of any food business. It takes out the hassle of having to hand-wash dirty dishes which helps save you time and energy. With daily usage, your dishwasher undergoes regular wear and tear. Since it’s one of the most expensive investments found inside your kitchen, it should be in your best interest to regularly maintain it as well. There are a couple of steps that you can take to minimise breakage and prolong the lifespan of your commercial dishwasher in Sydney. Most people don’t realize that dishwashers can accumulate all sorts of grime and gunk pretty quickly. This deteriorates the performance of the dishwasher and cause damage to the components if left uncleaned. Dishwasher components can be quite expensive so it’s a good idea to know how to take care of it properly. 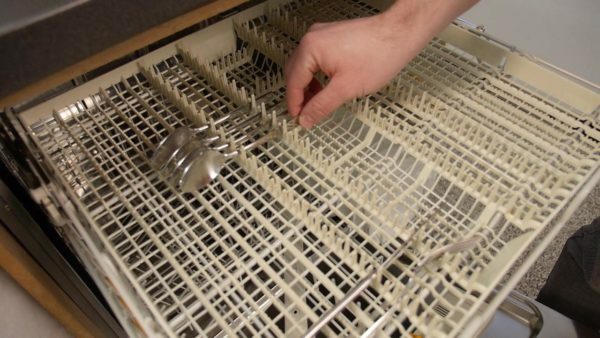 In this article, we’ll be taking a look at 8 important dishwasher tips that will not only help keep your commercial dishwasher in top condition, but also provide squeaky clean dishes each time you use it. Your commercial dishwasher is already going through a lot by cleaning heavily soiled plates and utensils. You can lighten the load and make it easier for your dishwasher by scraping off food bits first before putting it on the rack. Sometimes a quick rinse on running water is enough to dislodge remaining food particles on your dishes. 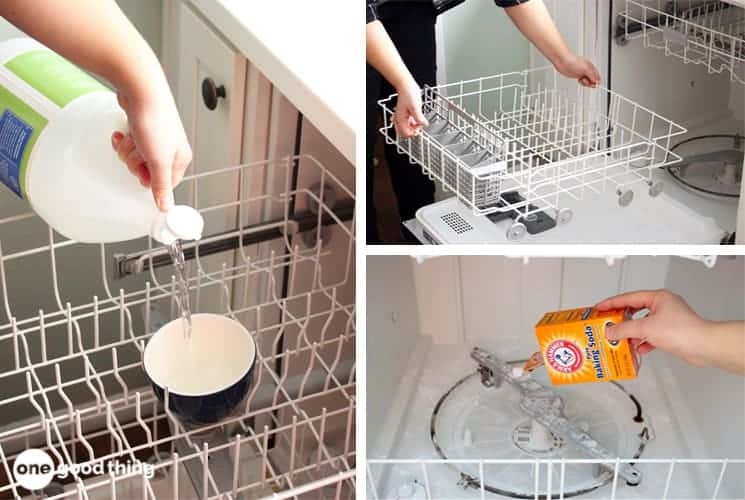 Doing this will reduce the amount of gunk buildup and oily residue inside your dishwasher. It also helps prevent clogging up the sprayer arms, the filter, and the nozzles. 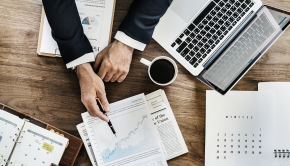 Commercial dishwashers come in different sizes and capacities and it’s a good idea to always refer to the instruction manual found in your dishwasher. Have a full understanding of the functions and capabilities of your dishwasher such as the different wash cycles and wash modes. Pay close attention to your dishwasher’s capacity. It can be quite tempting to overload your dishwasher to clean more plates in a short amount of time. 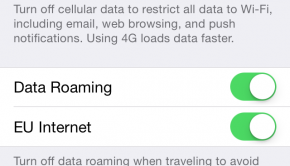 But doing so will only accelerate the wear and tear of the components. Don’t overcrowd your dishwasher and use only the recommended cycles for maximum efficiency. Dish racks are coated with paint for protection against rust. Regular use of your commercial dishwasher will also cause wear and tear to its racks. A damaged dishwasher rack can cause quite a few issues so it’s important to inspect it regularly as well. Chipped rack paint can clog the filter down the drain and it might even damage the dishwasher pump. If the racks on your commercial dishwasher are beat up, it’s a good idea to purchase new racks to prevent these issues from happening. Detergent, sanitizer, and rinse aid are crucial chemicals that should be used in any commercial dishwasher These are responsible for effectively cleaning and sanitizing your dishes, leaving them spotless when they come out of the dishwasher. It’s important to check if you have sufficient rinse aid and detergent before each cycle so your dishes will be fully cleaned. High or low concentrations of these chemicals will result in a number of issues. If you have low rinse aid, your dishes will have visible stains such as water spots and streaks. 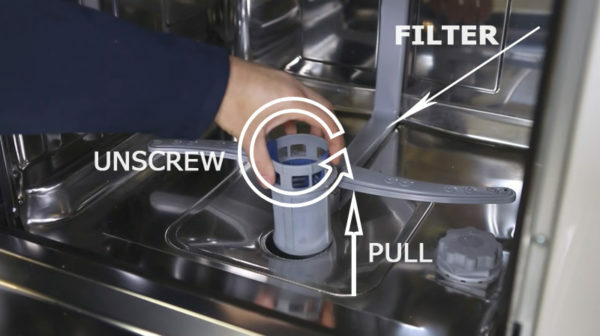 The filter is located at the bottom of your commercial dishwasher. This is where all the food bits and gunk end up when your dishwasher is cleaning your plates. Food waste can easily block the filter and prevent proper drainage. The collective gunk can also cause foul odours inside your dishwasher. Once a week, take out the filter and give it a good clean by scrubbing it with an old toothbrush with hot, soapy water to dislodge any food particles. Running a food business means plenty of soiled dishes. This can cause your commercial dishwasher to accumulate gunk and grime pretty quickly. 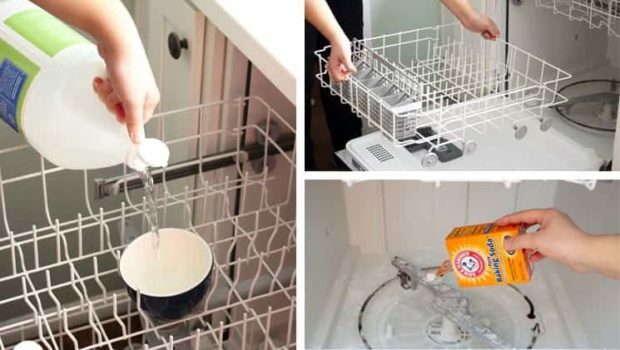 At the end of the day when all the dishes have been cleaned, grab a sponge and wipe off the corners of your dishwasher. Clean the racks as well as the gaskets and seals. Run a short cycle to rinse all of the soap inside. Doing this will help prolong the lifespan of your dishwasher and prevent gunk build up from forming quickly. Refer to the instructions found on the owner’s manual on how to properly clean your specific dishwasher. It’s a good idea to use fresh, new tank water for your dishwasher before using it throughout the day. Clean water will help deliver much better results from your dishwasher. Replenishing your tank water will help prevent bacterial growth inside the interior of the tank. Stagnant water that’s been left overnight can sometimes be filthy so make sure to replace your tank water before using it. Commercial dishwashers go through plenty of abuse and the components can quickly wear down with each use. It’s a good idea to have your dishwasher serviced by a qualified technician so you can assess the condition of your dishwasher. The technician will inspect each component carefully and clean the solenoid valve filter of your dishwasher. Additionally, they will also inspect the condition of your dishwasher’s seals and gaskets to find out if they need replacing. You can only maintain your dishwasher up to a certain extent, but serious repairs should always be done by a qualified technician. Dishwashers play an important role for many food businesses so it’s vital to know how to properly maintain it. Doing so will result in squeaky clean dishes each time you use it. These 8 tips will help you get the most out of your commercial dishwasher by prolonging its lifespan and helping it run more smoothly.